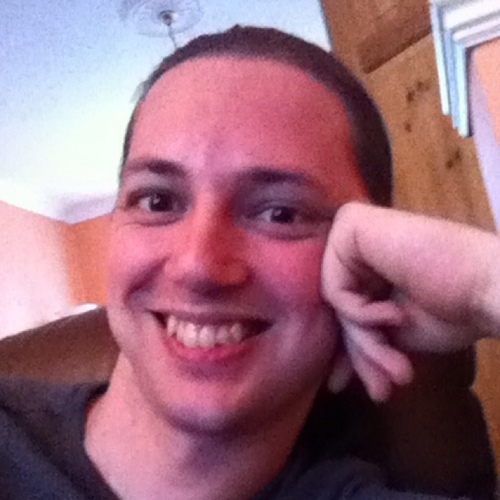 I'm an independent Ruby, Rails and iOS app developer based in Colchester, Essex with over 15 years experience. I've worked on a diverse range of projects, small and large. My clients include 37Signals, Oracle, Songkick, ustwo and Pusher. I'm an advocate of agile development and a believer in open-source software. You can find a number of my open-source projects on Github or check out my blog. When you hire me to work on your project, you're not just hiring a developer - you're hiring somebody to guide you throughout your project from inception to completion. I can help you break down your idea into functional requirements and help you prioritise those requirements in order to get from idea to a working prototype as quickly as possible and within your budget. Based in Colchester, I offer a range of development services including Ruby / Ruby on Rails backend development, iOS app development on iPhone, iPad, Apple TV and Apple Watch and I also offer consultancy services specialising in improving test coverage and automation. Luke's exemplary software design and execution provided a solid base for the commercial launch of MyDrive's insurance telematics service. The quality of his work and the value to MyDrive is evident in the large parts of our codebase which still operate correctly, running our production service, unmodified since it was delivered over two years ago. Do you have an existing project that needs help finding it's way? I often have clients approach me needing help to complete their existing project when things haven't been going to plan. I can review your existing codebase and advise you what steps are required to get your project going again before helping to get you back on track. Luke increased the reliability of our app by 2-5x in weeks. He is professional in his communication, and I would not hesitate to work with him again. my company offers or get in touch. Continue reading article or visit my blog for more.